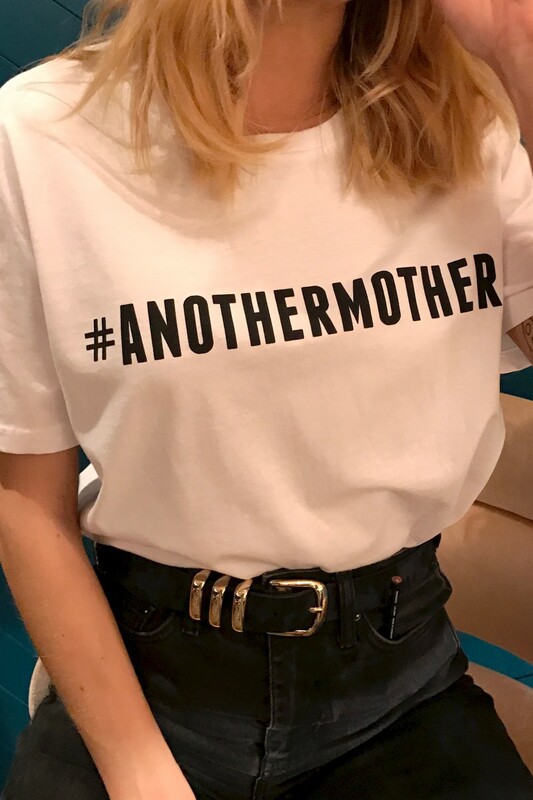 We are very excited at Forgotten Women and would like to thank ‘Never Fully Dressed’ for their invaluable support for our ‘Another Mother’ campaign which is aimed at helping women out of the poverty trap for good. ‘Never Fully Dressed’ has created a rad tee that supports Forgotten Women. £5 from each tee goes directly to the cause! Our objective is to offer women the opportunity to develop their independence and protect their dignity. We are here to challenge the link between poverty and prostitution and we will not give up until every woman lives a safe, happy life and with your support we can make that a reality for them.